Tanya has spent her entire career focused on the interaction between people and technology. 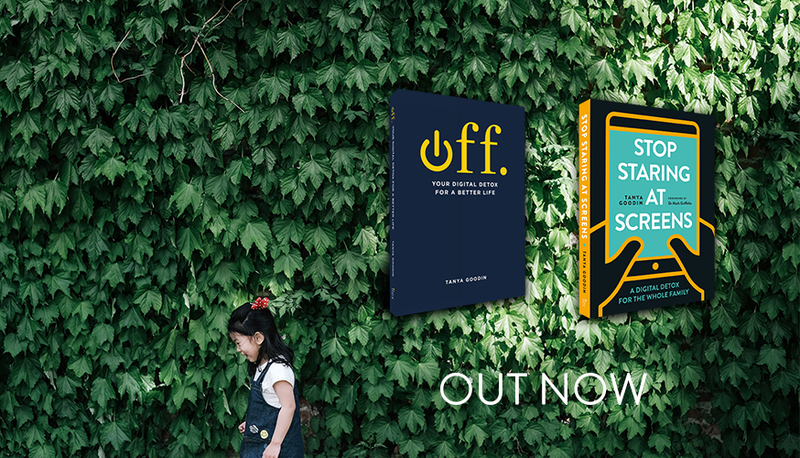 First as an award-winning digital entrepreneur, now as a digital detox evangelist, tech ethicist, and author. For 20+ years she was founder and CEO of one of the UK’s first digital marketing agencies, now she is a digital consultant to brands and schools and founder of digital detox movement Time To Log Off. 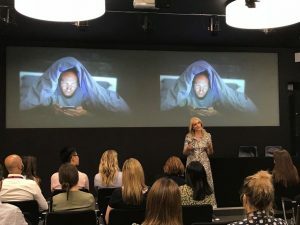 Tanya is an experienced keynote speaker to diverse audiences with a particular focus on our relationship with screens, screens and children and internet dependency and addiction. In the corporate world she delivers keynotes and workshops on tech-life balance and a healthy use of screens. In schools she speaks to junior and senior school pupils, staff and parents. Tanya also speaks at public events on how to master your smartphone habit and get a better balance with tech. Tanya is an expert commentator on digital detox, screens and children, digital addiction, tech dependency and work:life balance. She has appeared on BBC Breakfast, Sky News, CCTV (China State TV), ITN London News, BBC R4 ‘Today’ Programme, BBC Woman’s Hour, the ITV National News, and the BBC World Service. Tanya has written for print titles as diverse as The Guardian, London Evening Standard, Marie Claire, The Daily Mail and The Sun. Tanya’s podcast ‘It’s Complicated‘ examines our complicated relationship with our smartphones. 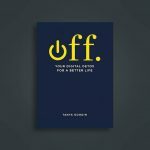 Tanya is the author of two books on our relationship with technology: ‘OFF.’ is published in the UK, North America and Australia and translated into five languages. BUY NOW. 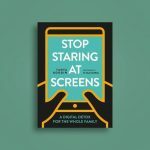 Tanya’s second digital detox book, a practical handbook for families; ‘Stop Staring at Screens‘ is out now in the UK and US. BUY NOW.